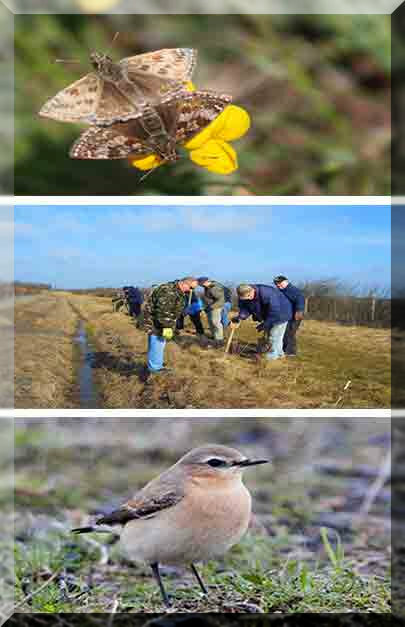 "Butterflies of Brownfield Sites" an illustrated talk by Jim Steele. Derbyshire Conservation Officer for the Butterfly Conservation Trust. "Barn Owls" an illustrated talk by Beverley Rhodes.